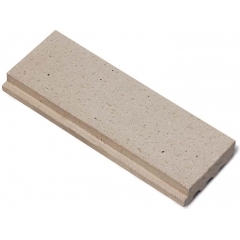 Public Terracotta Clay Brick Tile Products,suppliers,manufacturers. 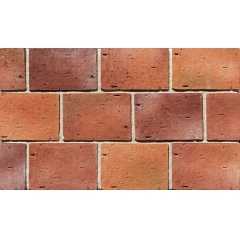 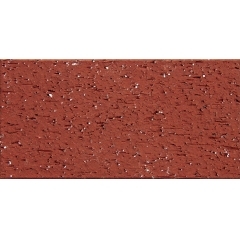 Pathway Terracotta Clay Brick Tile is a natural, clay fired, unglazed tiles that is great for high-traffic areas. 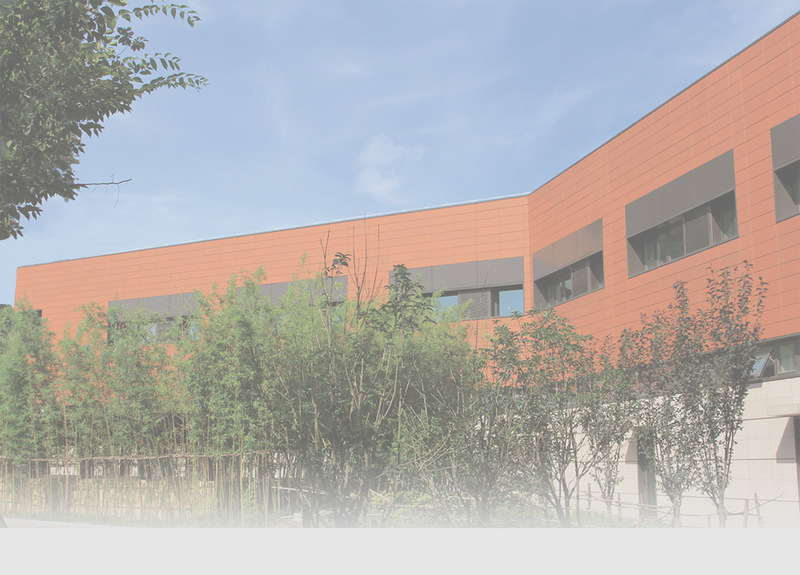 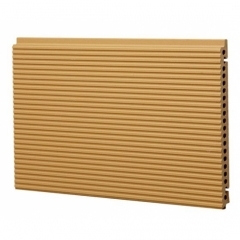 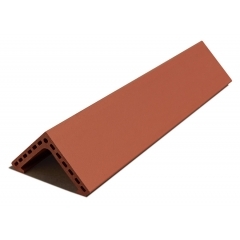 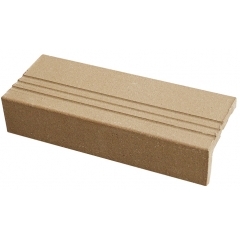 LOPO clay brick tile is the best choice in variety colors and sizes.